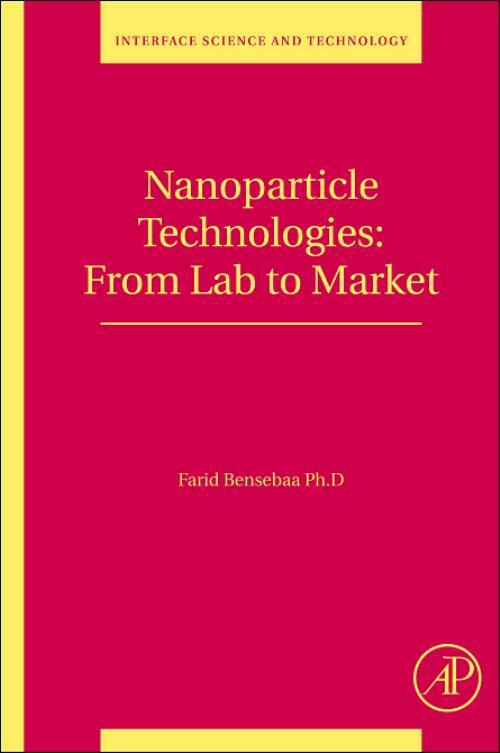 This book is a good introductory work to nanoparticle technology. It consists of nine complementary chapters that can be read independently. This book covers promising nanoparticles fabrication technologies with a focus on scalable processes. Integration of nanoparticles into 2D and 3D structures are covered in detail. The most promising applications of nanoparticles in the energy, optoelectronic and biomedical sectors are summarized and discussed. Current issues and challenges related to nanoparticles production and utilisation are also discussed in the book.